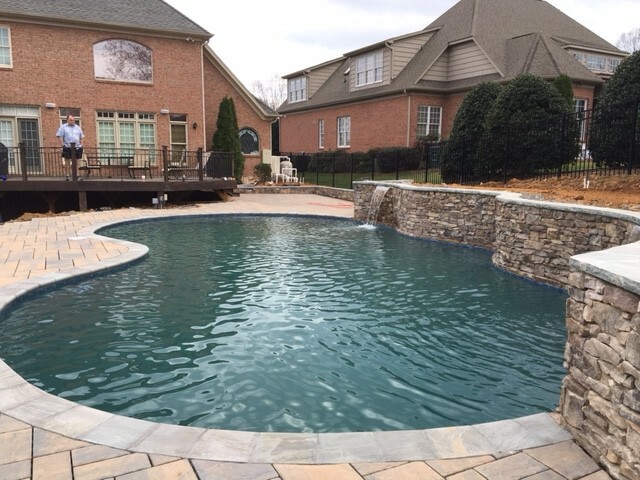 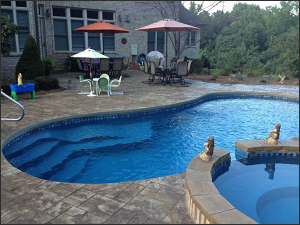 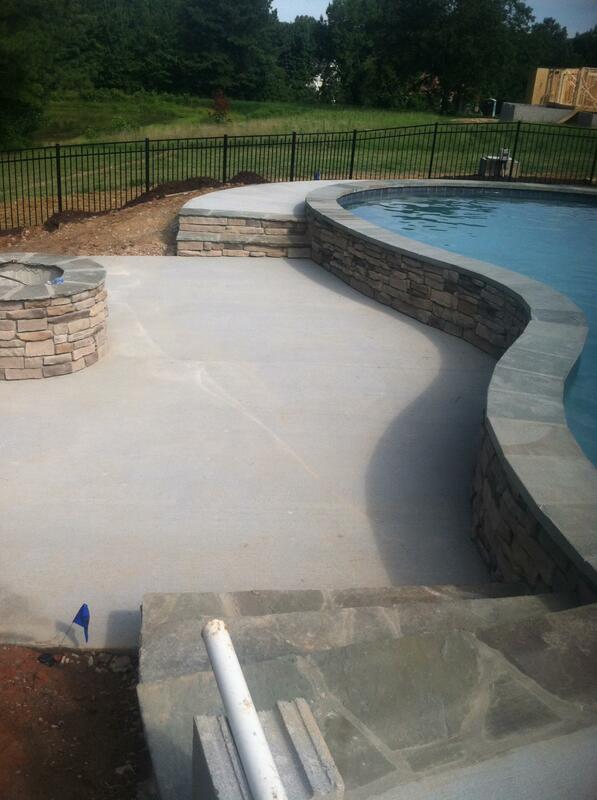 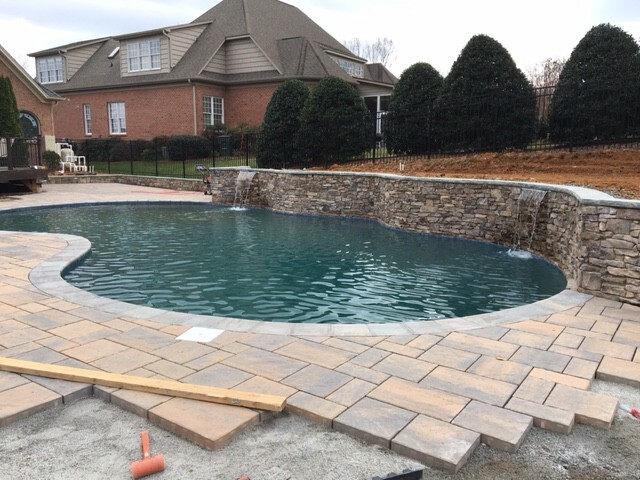 The finished swimming pool from Oasis Pools of Raleigh and Greensboro, NC. 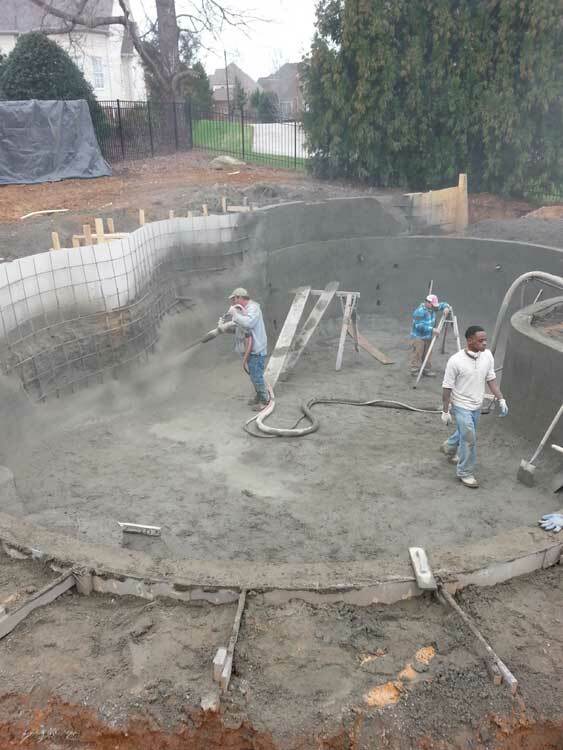 Author StevP00lPosted on March 18, 2016 March 31, 2016 Categories UncategorizedLeave a comment on The FINISHED Swimming Pool! 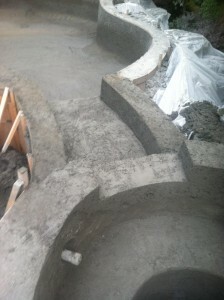 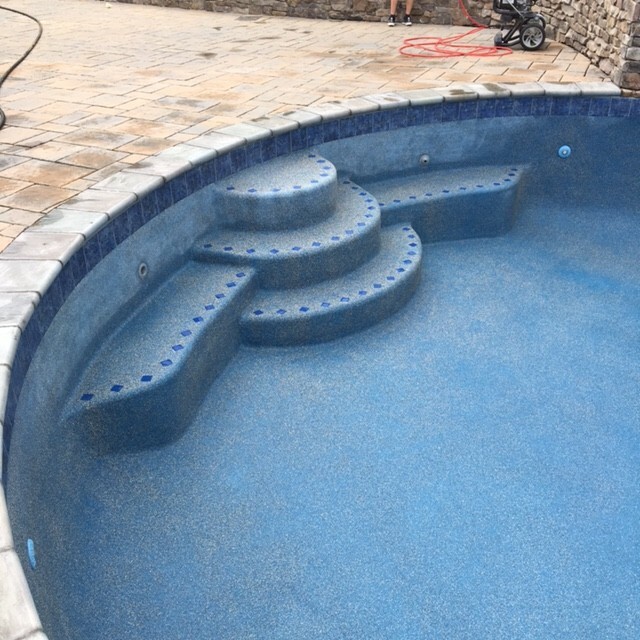 Custom decking to enhance the new pool with waterfall feature! 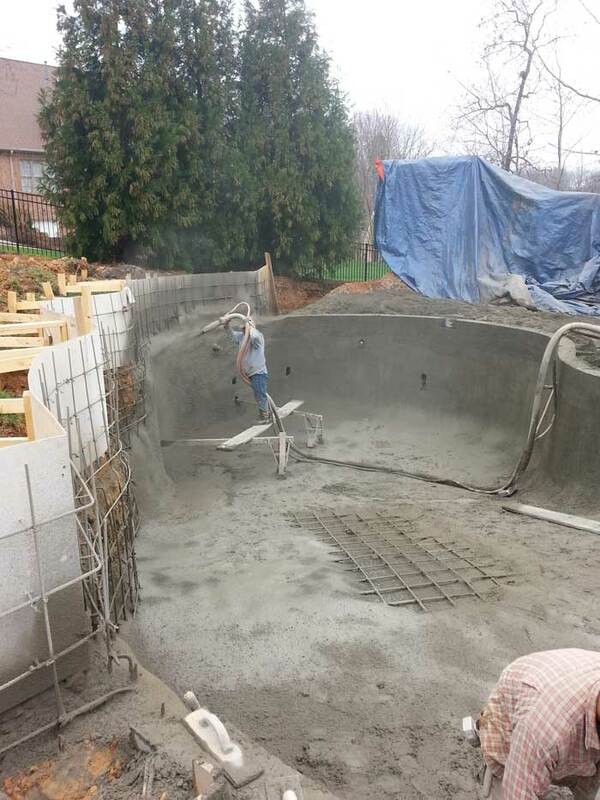 Finishing the swimming pool project. 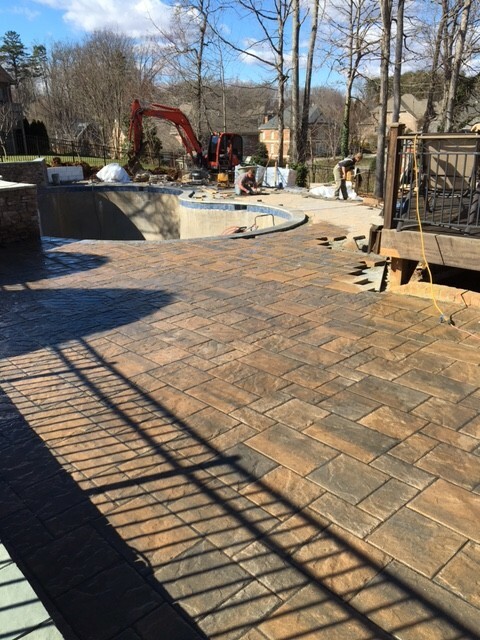 Author StevP00lPosted on March 13, 2016 March 31, 2016 Categories UncategorizedLeave a comment on Wrapping up the project! 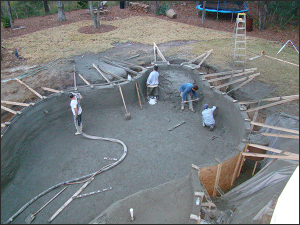 Author StevP00lPosted on March 11, 2016 March 31, 2016 Categories UncategorizedLeave a comment on Ready for plaster! 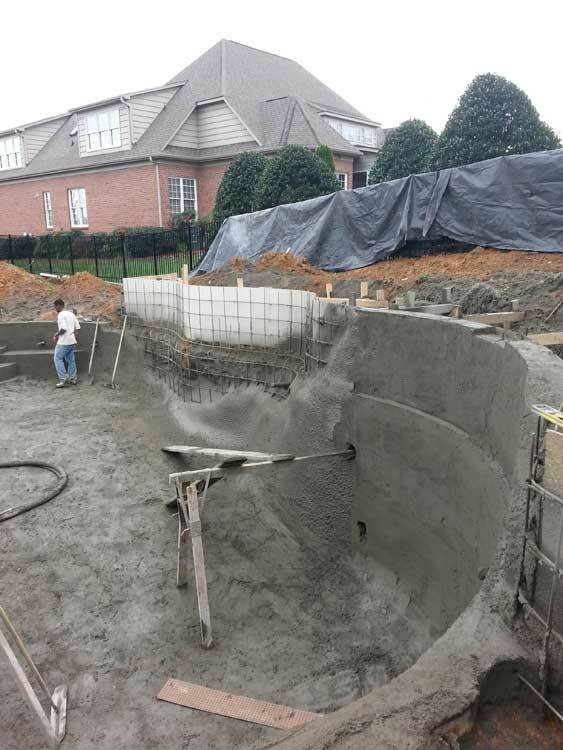 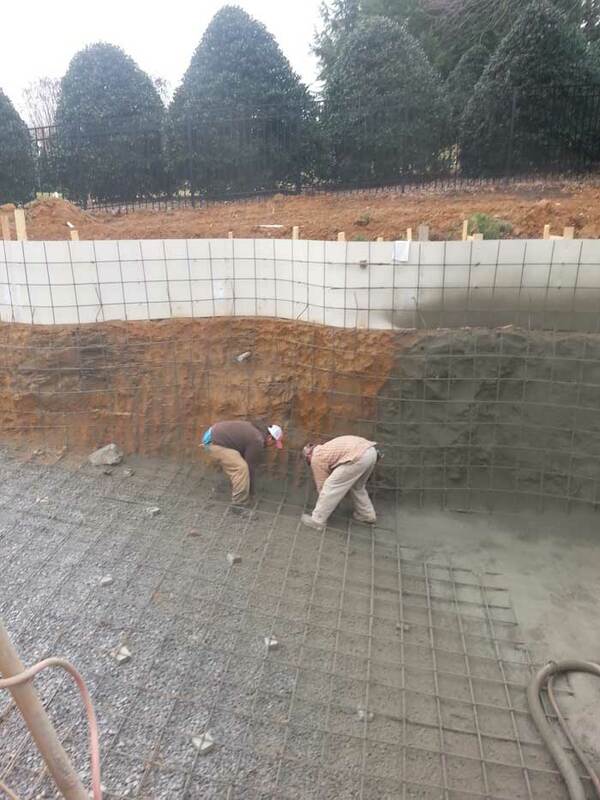 We use only the highest standards when building your pool! 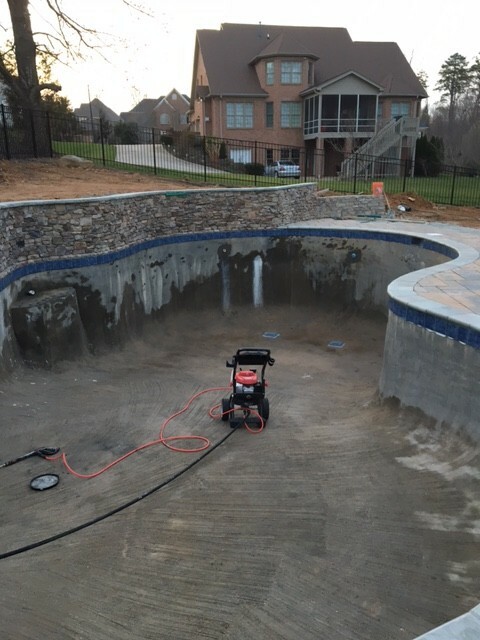 We only use 5,000 psi compared to the industry standard of 4,000 psi. 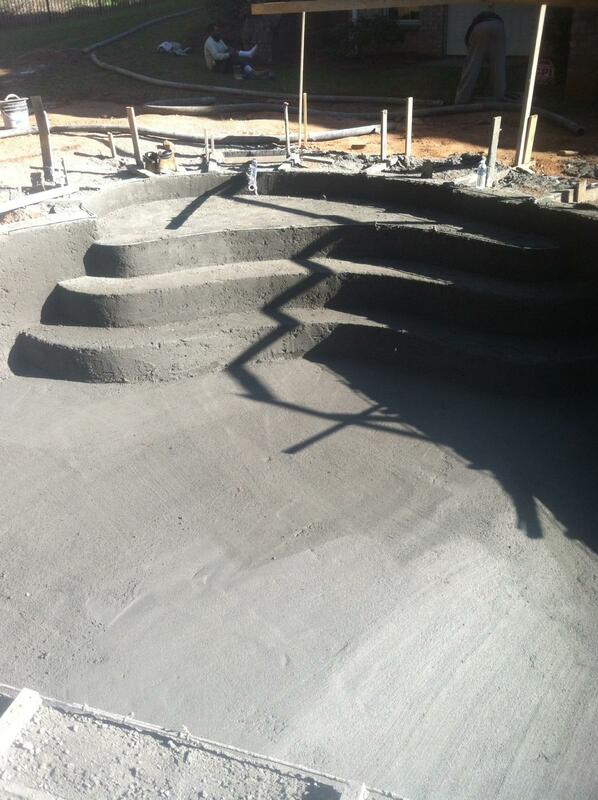 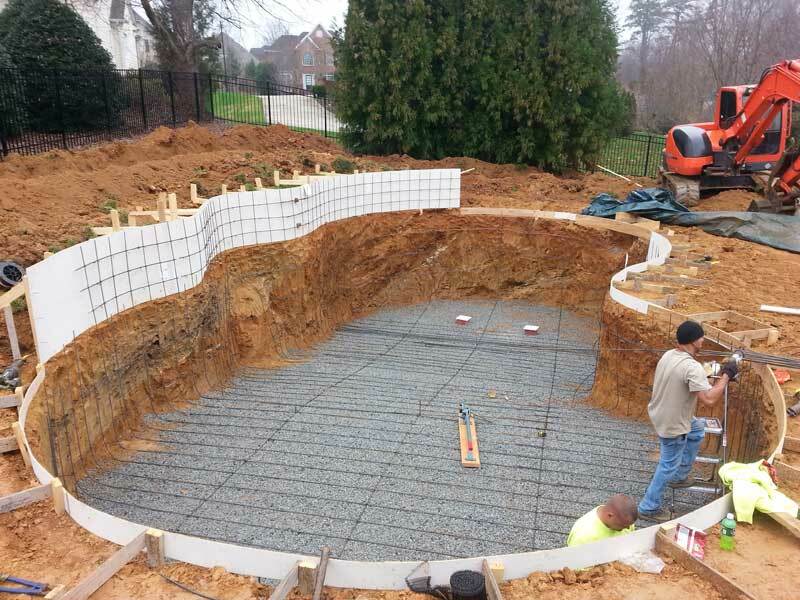 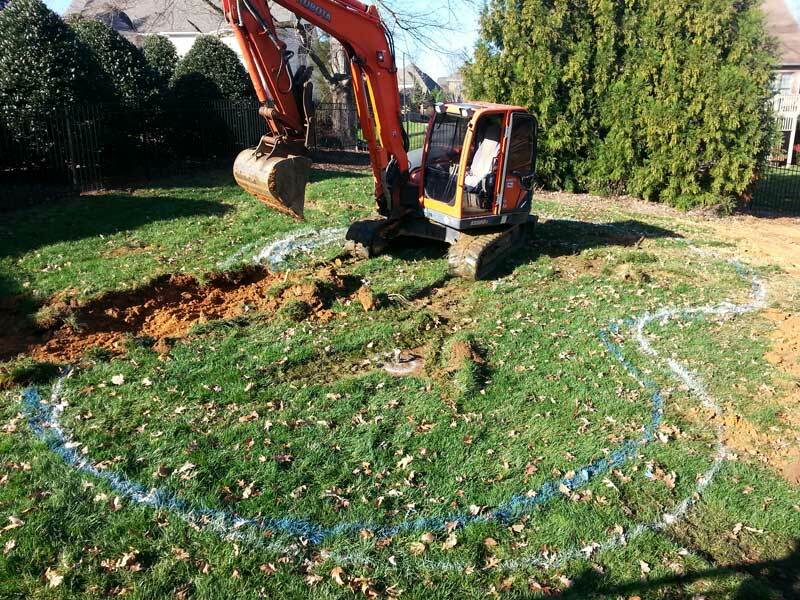 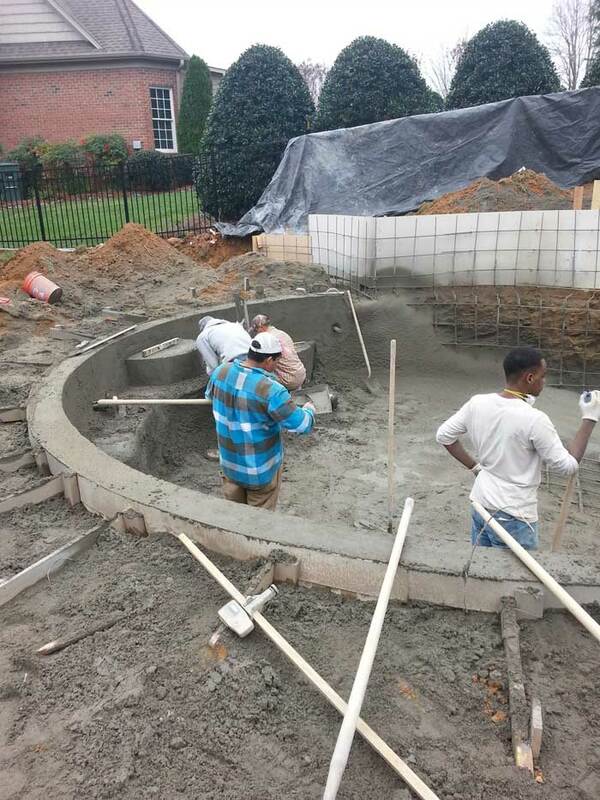 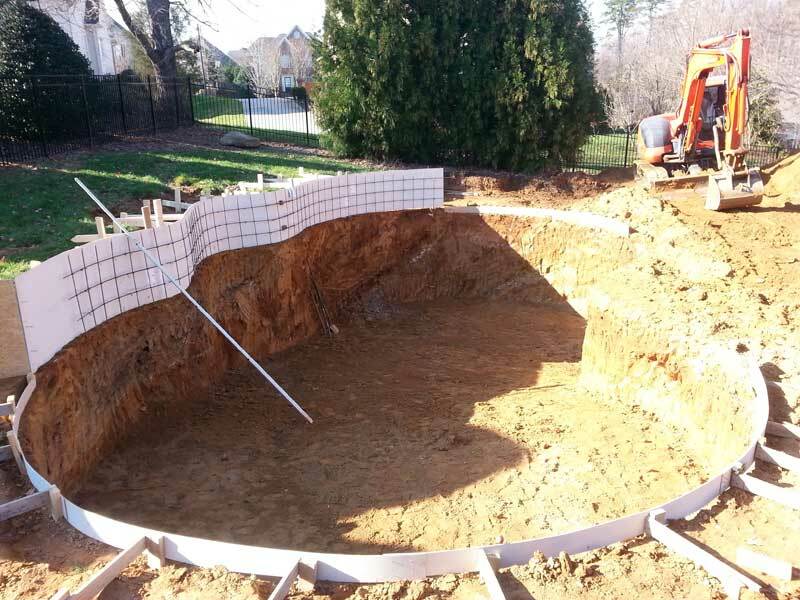 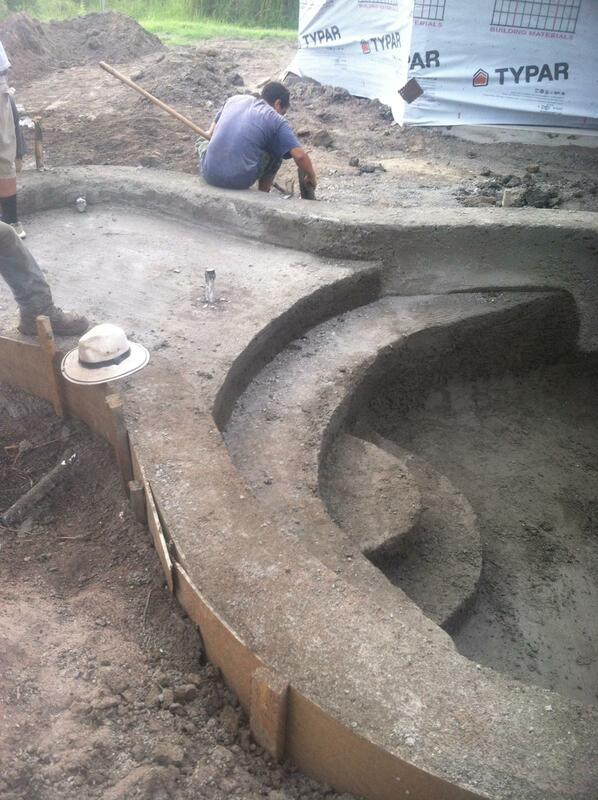 New Swimming Pool Sales and Installation for Raleigh, Greensboro, and Charlotte NC areas!